"These are JUST the perfect size for hors d'oeuvres!! I have been looking for this size, it seems forever! 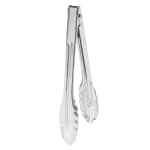 I didn't want tongs with 'teeth', as..."
"I love this little tong that works perfect for all my desserts and finger food trays. It is the perfect size and easy to use. I love the stainle..."
"These are JUST the perfect size for hors d'oeuvres!! I have been looking for this size, it seems forever! I didn't want tongs with 'teeth', as they sometimes puncture the food, along with getting all 'gunked' up with food when using them. These tongs are THE BEST!!!!!!!!!!" The best tong I have ever bought! 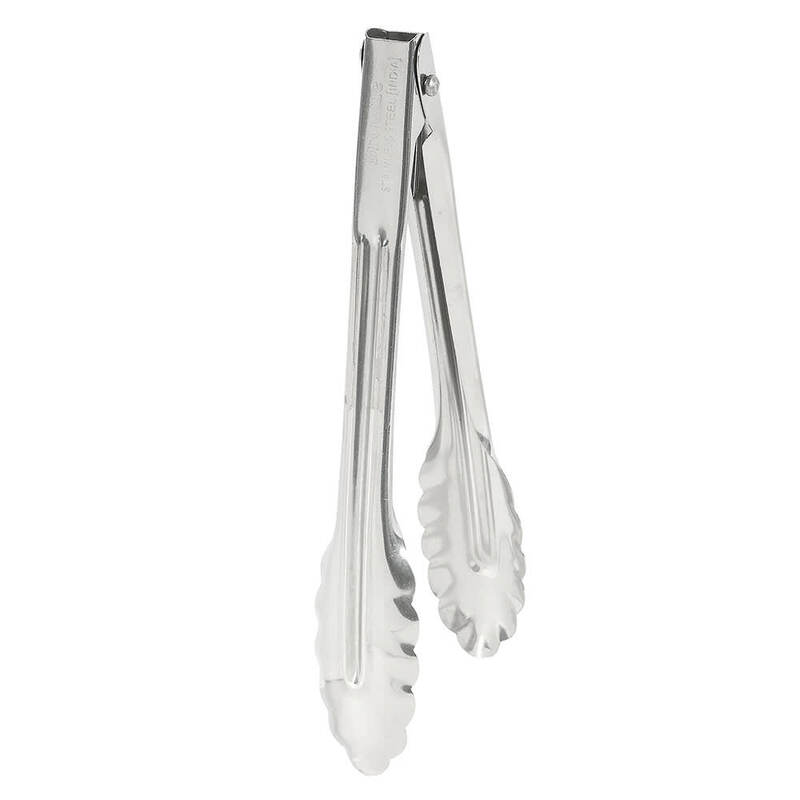 "I love this little tong that works perfect for all my desserts and finger food trays. It is the perfect size and easy to use. I love the stainless steel look and the pretty scallop scoop. it is locked at the perfect angle where it is easy storage. Thank you!"